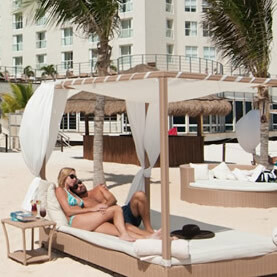 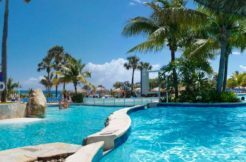 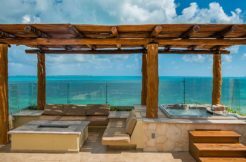 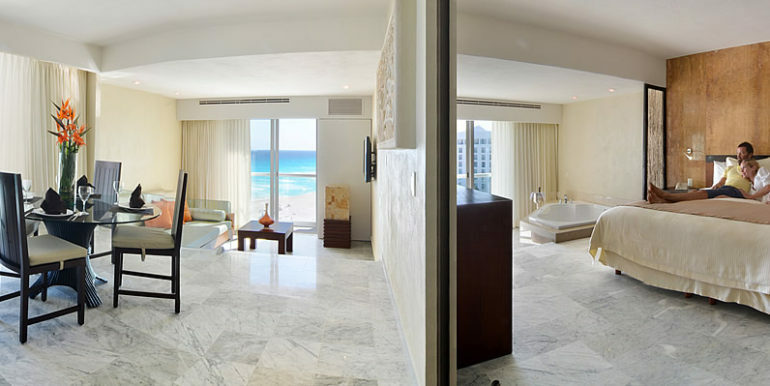 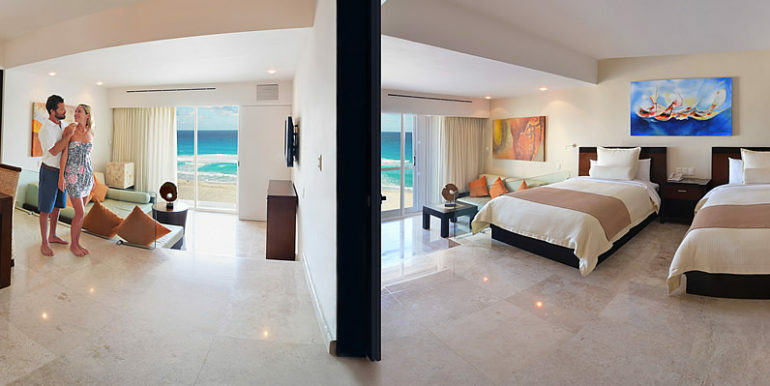 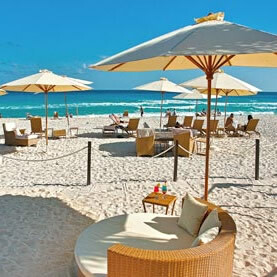 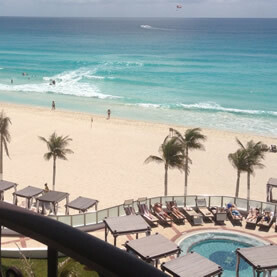 Resting on one of the most beautiful white sand beaches in the Mexican Caribbean with breathtaking views of the turquoise blue Caribbean Sea, Sunset Royal Beach Resort is an ideal place for a Cancun vacation. 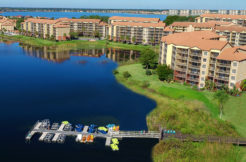 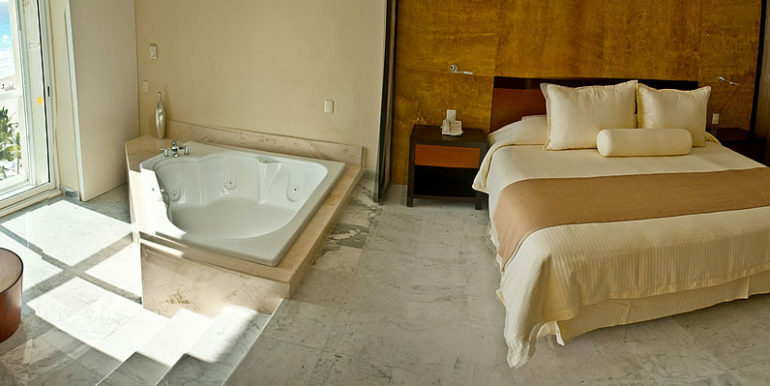 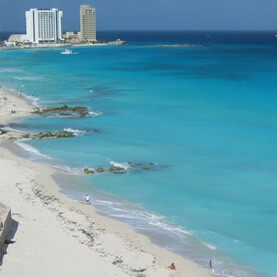 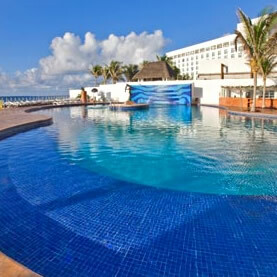 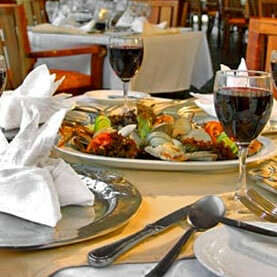 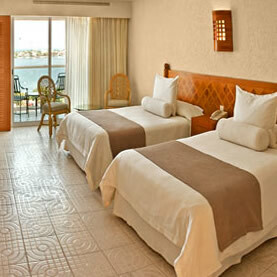 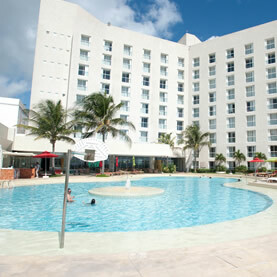 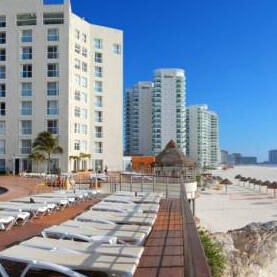 Located in Cancun’s Hotel Zone, it’s close to shopping, restaurants and nightlife, but it’s not necessary for our guests to leave the resort because we provide everything needed for a relaxing vacation; five restaurants, swimmming pool, daily activities, nightly shows and a full service spa. 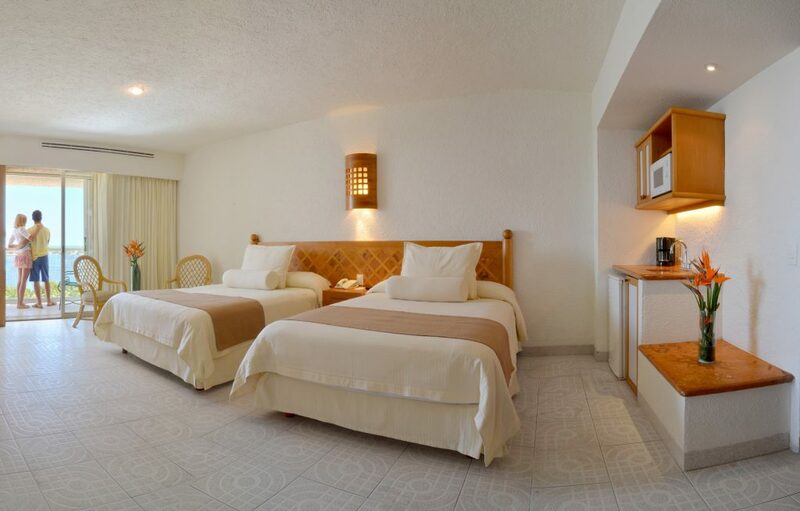 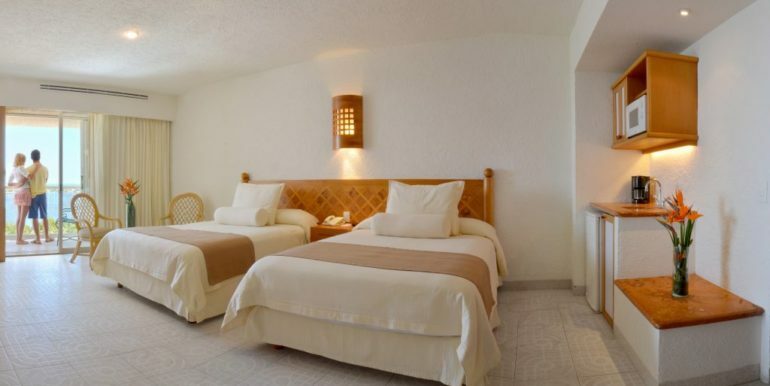 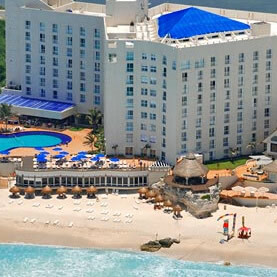 Sunset Royal Beach Hotel is located only 16 kilometers (10 miles) or a 20-minute drive from Cancun International Airport, on Kukulcán Boulevard at kilometer 10.